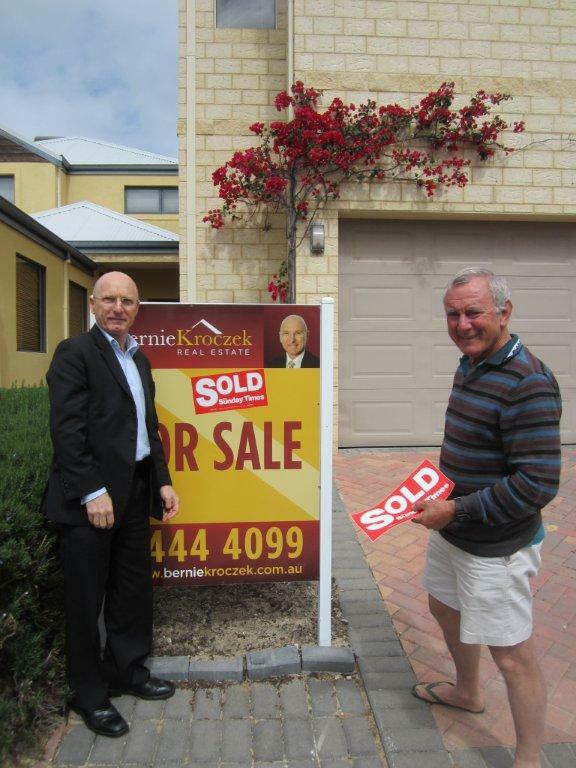 Bernie Kroczek Real Estate | Another Happy Customer! Ralph Bilsby is delighted with the service provided by Bernie Kroczek Real Estate in their capacity first as the managing agent while their home was being rented and secondly when it came time to sell. Do you want your home sold? Do you want the highest possible price in the current market? 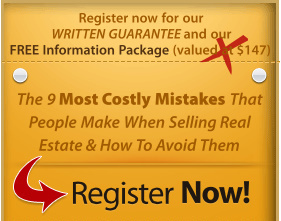 Do you want your property sold in good time? 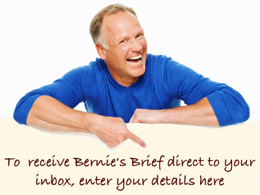 If the answer is ‘YES’ to any of these important questions then give Bernie a call today on 08 9444 4099.